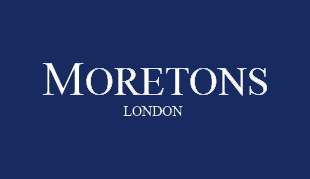 Moretons are delighted to announce the arrival of Jolanta Sobus who joins as Lettings Consultant in our Chelsea office. Jola joins with a number of years’ experience managing private properties in Chelsea and boasts a wealth of knowledge in Chelsea, Belgravia and Knightsbridge. Jola takes over from Daniela Villiger and will be based at our Chelsea office. Jola may be contacted directly on 020 7581 6387. Welcome aboard, Jola.